Now that you have purchased your holster what do you do next? 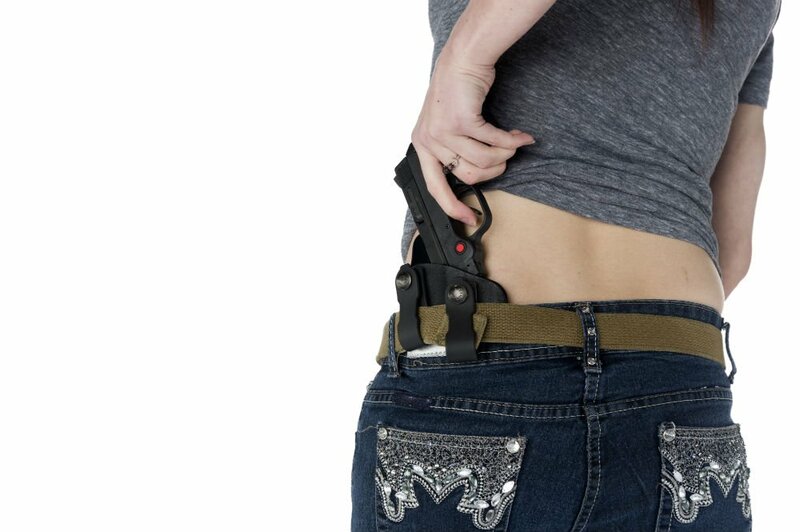 After you’ve adjusted the tension and carry angle, you need to learn how where to place the holster in your waistband, and where it’s most comfortable to carry. You bought an inside waistband holster because it’s concealable and you would want to keep it that way, right? So, let’s learn more about carrying this holster. 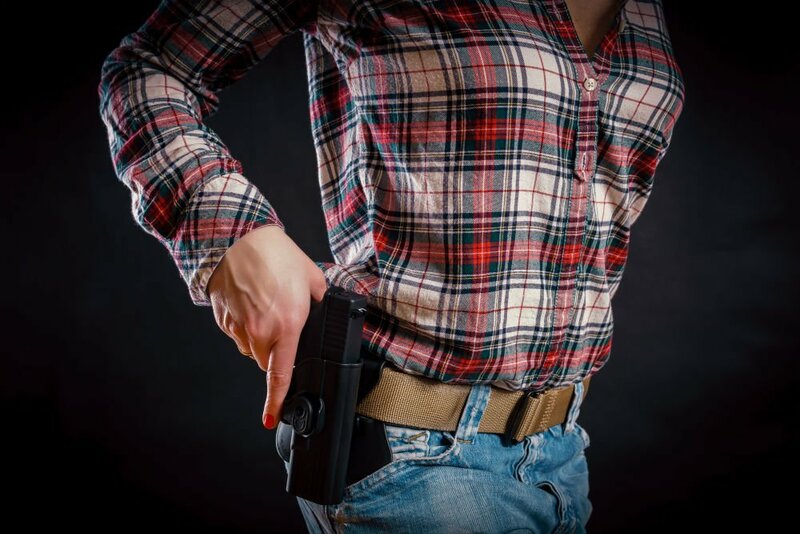 There are four ways to carry a pistol. You can determine which one is best based on comfort, concealability, and easy draw. The description of each gives you an understanding of what to expect if you carry your holster in that position. The positions match that of the hour hand of a clock. These positions are placed on the right side of the body. The left-handed positions are therefore the number opposite when looking at a clock. There are a couple of carrying issues with this position. This position is not ideal if you're carrying a full size pistol. It doesn’t conceal the pistol as well as those that are more subcompact. The 3 o’clock position can bring some discomfort. When you sit the tip of the holster can dig into the top of your thigh. There are two ways to rectify this. You can adjust the carry angle to place the tip facing more upwards. Or you can purchase a holster with a hammer guard. The descriptive name for this is the kidney carry. It sits between your hip and the middle of your back. Similar to the 3 o’clock position, it offers great concealability and comfort. Drawing the pistol is also quick and easy. 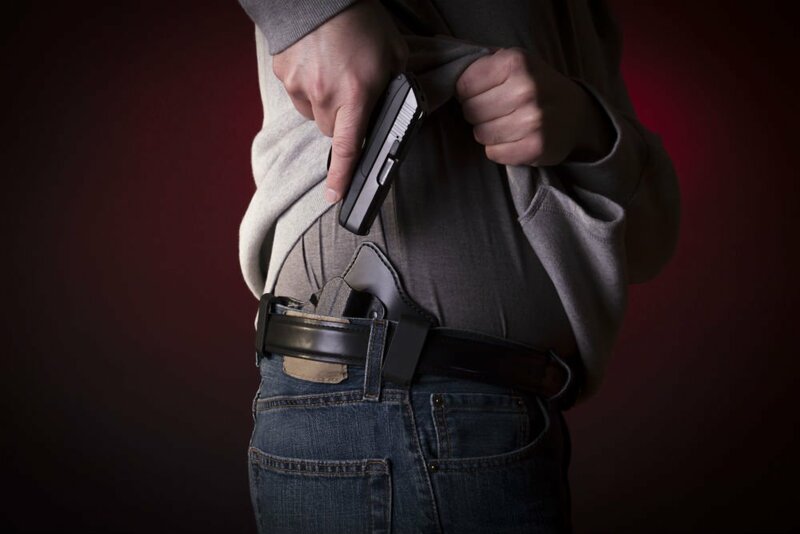 The best way to conceal the holster in this position is not to tuck your shirt in. This doesn’t limit you if you do want to wear a tucked shirt. However, the problem is you can’t draw as fast because you need to first discreetly untuck the shirt, find the handle, then draw. It wastes a few important seconds during an emergency. You may find it uncomfortable to sit in this carry position. You’ll experience a bit of discomfort because it feels as if your sitting against someone’s arm. The holster can also press against the side of the chair. It then digs into your skin which can be slightly painful. It’ll be best for you to sit on a chair with no back—such as a stool—to prevent the holster from digging into your body. If you're sitting on a chair with a back, drawing may be slightly difficult. Out of all these positions the 3 o’clock is the most popular. It offers the greatest amount of comfort, concealment, and easy draw. Now you know how to be optimally prepared in future. Let us know what you think down below.